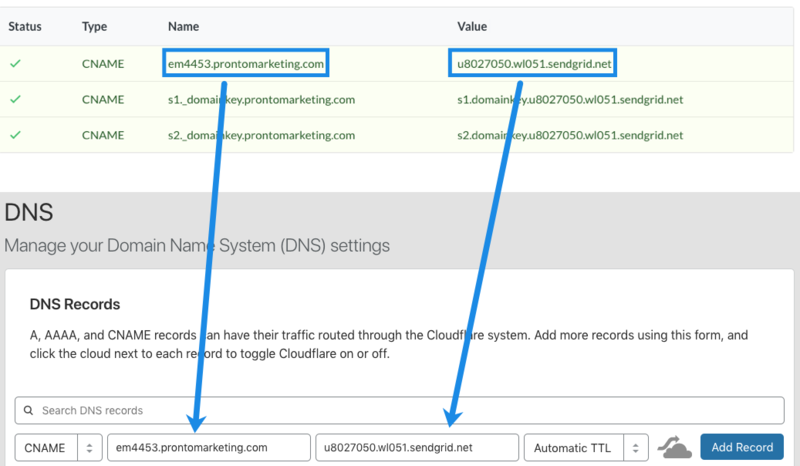 After you add your domain, Simplesat will provide you with the necessary DNS entries to add. The exact process differs for each registrar, but the overall instructions are the same: add three separate CNAME records. If you have any questions or need assistance just let us know and we'll be happy to help walk you through the process.